This clever pad is designed to catch those little accidents. 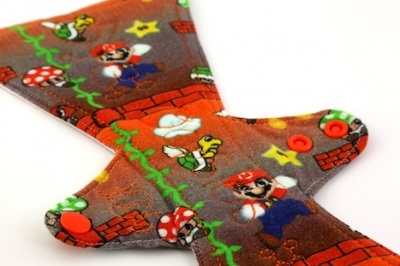 Snap the pad around their underwear. 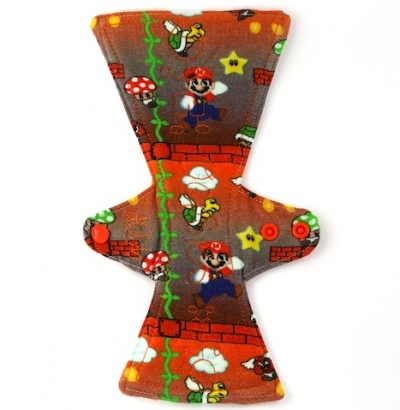 This pad is designed for boys with the pad extended at the front for a more focused absorption in this area. Topped with soft cotton jersey. 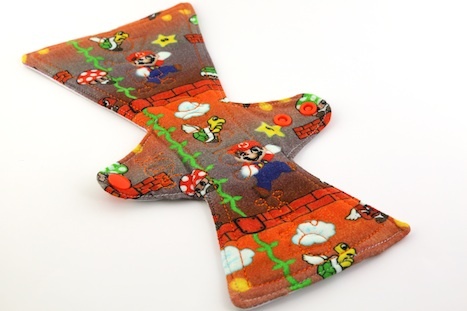 Absorbent bamboo fleece core backed with a thin waterproof PUL. These are not a substitute for a nappy.